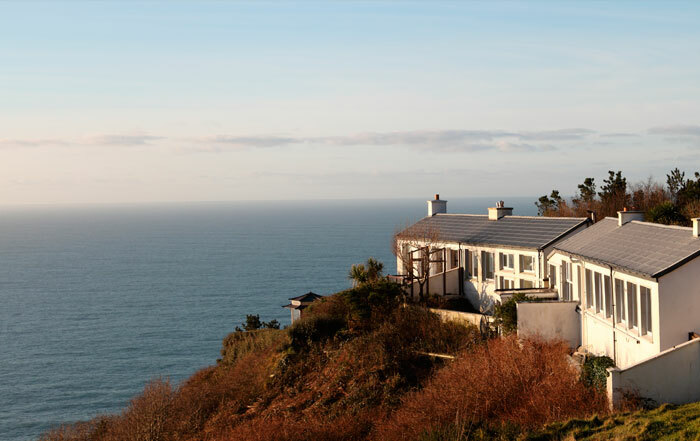 Our cottages and private conservatory rooms offer exceptional ocean views. 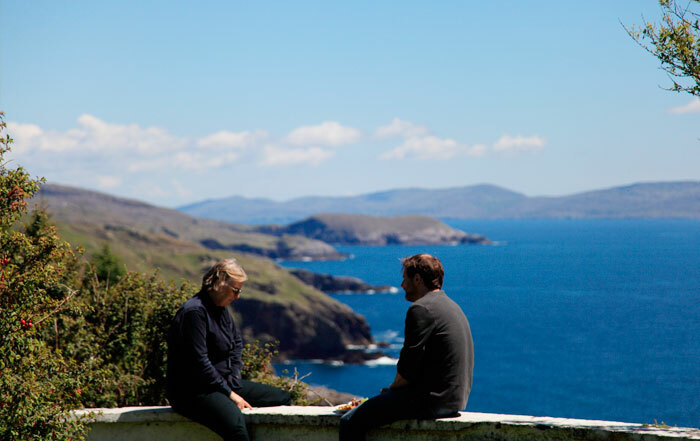 At the south-western tip of Europe, Dzogchen Beara isn’t the easiest place to get to but once you arrive you won’t want to leave. 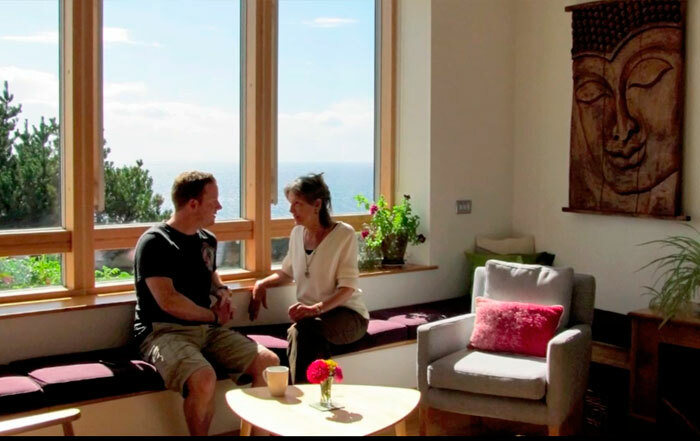 Whether spending some contemplative time alone, or unwinding with friends or family, Dzogchen Beara has accommodation to suit you, including secluded clifftop cottages, private conservatory rooms and a budget hostel. 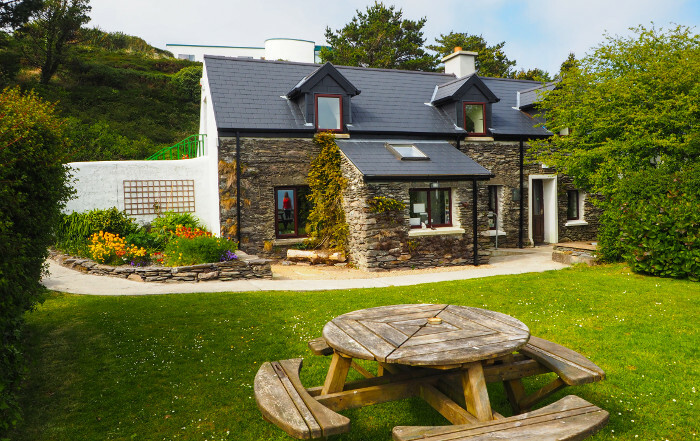 Enjoying a break from your busy life or extending your stay after a retreat, the Atlantic vista, peaceful atmosphere and wild natural surroundings make Dzogchen Beara ideal for rest, reflection and renewal. 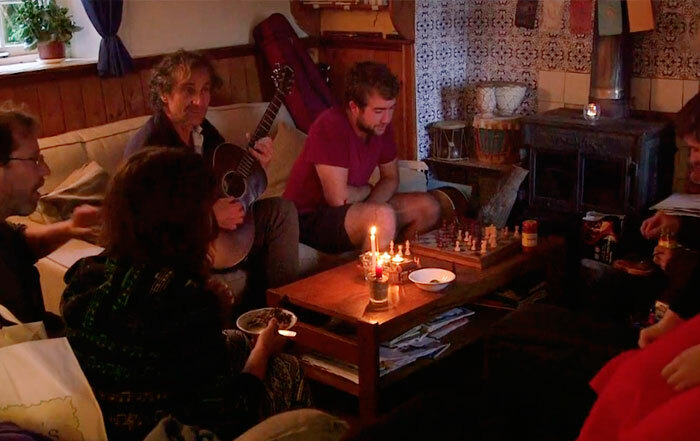 Curled up on a couch by a wood-burning stove, watching the ever-changing light on the waves far below, relaxing in the gardens, meeting like-minded people in the friendly café, exploring the historic Beara Way, whale-watching or touring the Wild Atlantic Way; whatever you do or however long you stay we are sure that a break at Dzogchen Beara will give you memories to last a lifetime. 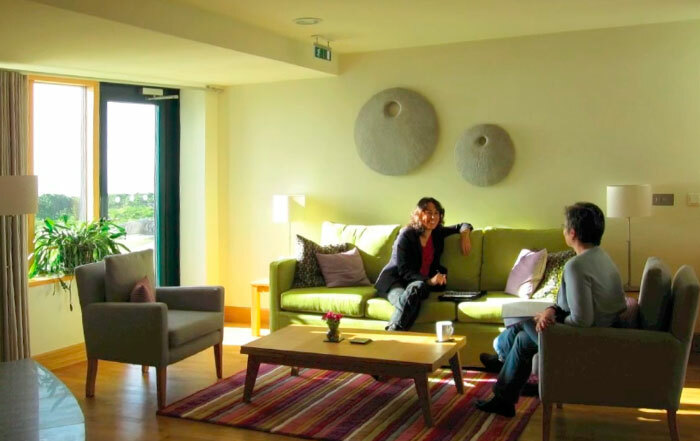 Individual sessions with personal guidance in meditation and compassion practices, and Biodynamic Craniosacral Therapy sessions are available to guests by appointment. 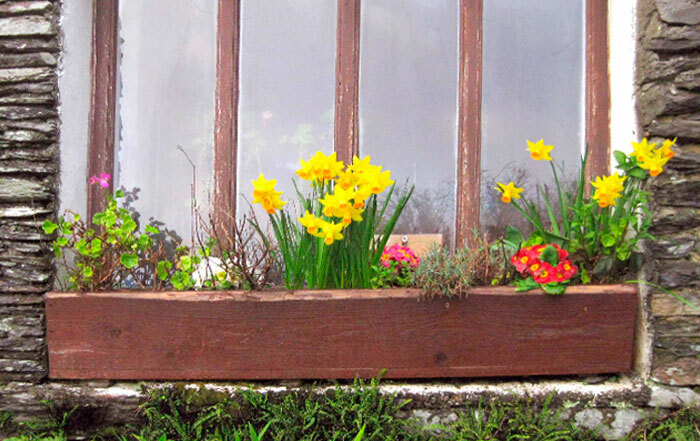 We’re delighted to have been awarded the new Welcome Standard national quality mark. 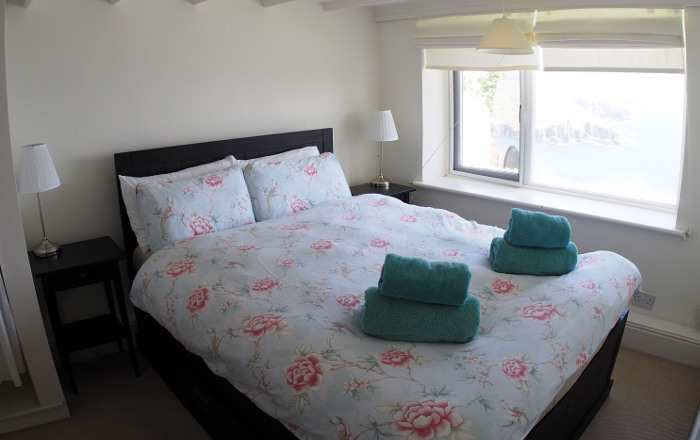 Our three secluded cliff-top cottages have been renovated to a high standard in the last year. 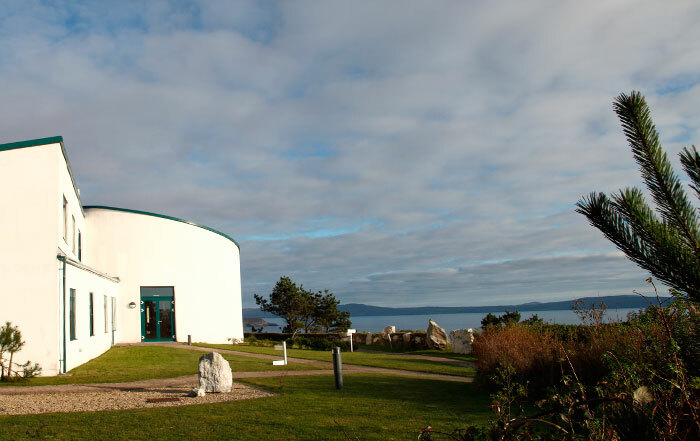 All are spectacularly situated with breathtaking views over the Atlantic Ocean. 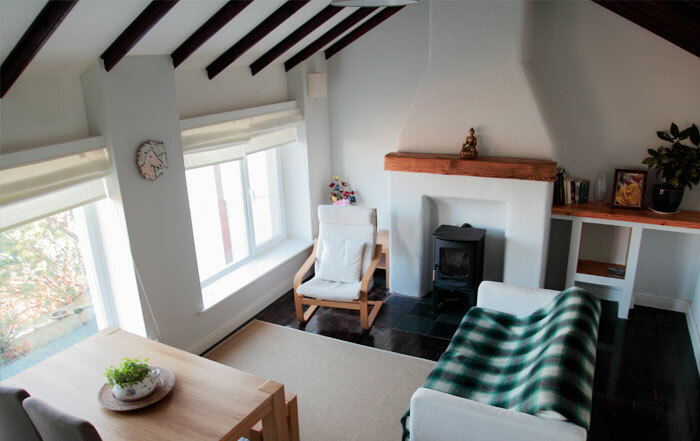 Each cottage has a fully equipped kitchen and large living room. 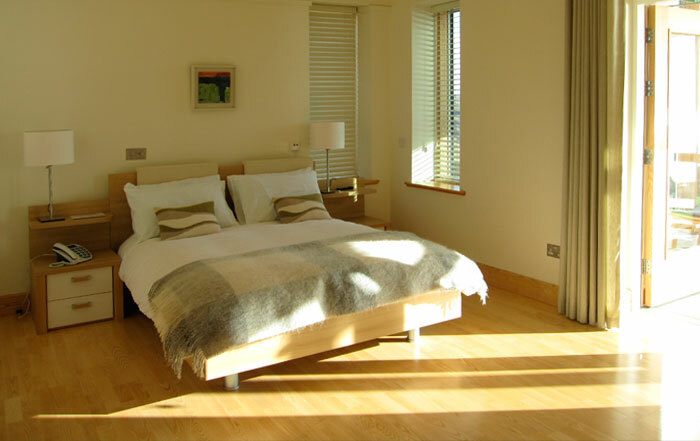 Conservatory rooms, twins or doubles, all fully accessible in a building designed for space and comfort. 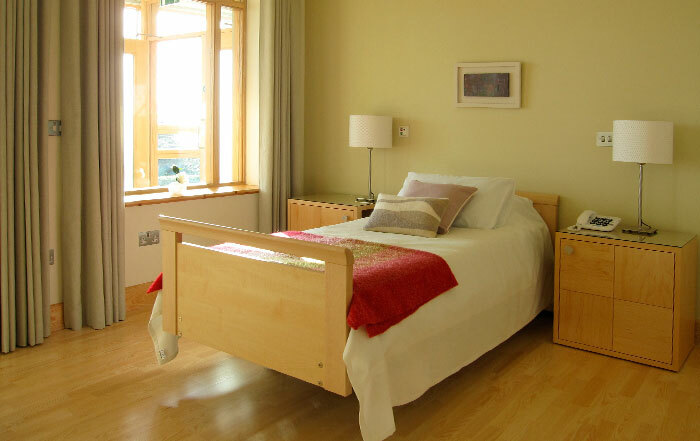 Come and stay to relax and revitalise yourself. 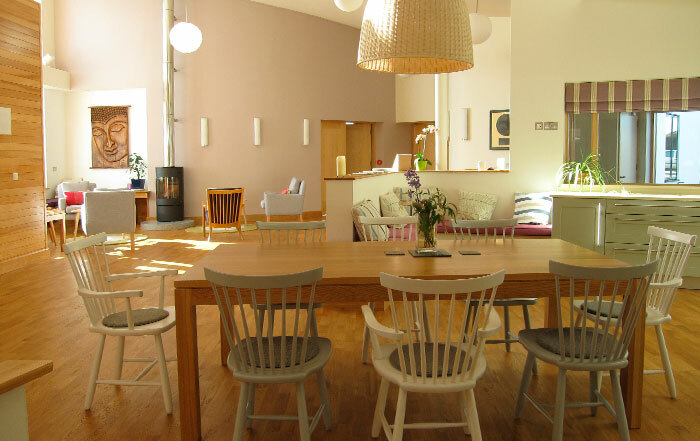 The hostel offers dormitory and family room accommodation. 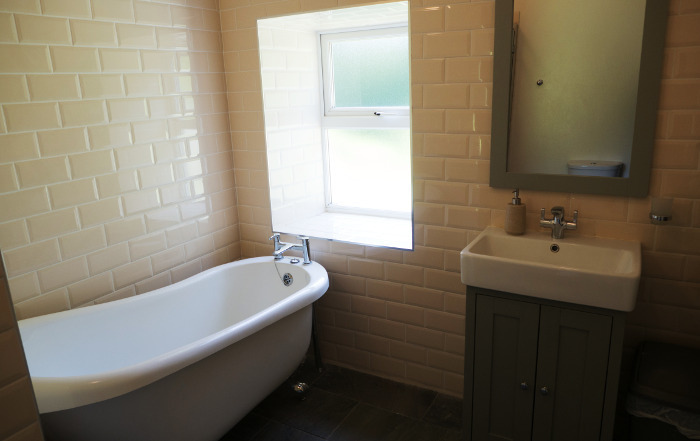 The building was sensitively renovated this year to provide improved comfort, safety and economy while preserving the unique character of the farmhouse which we all love so well!